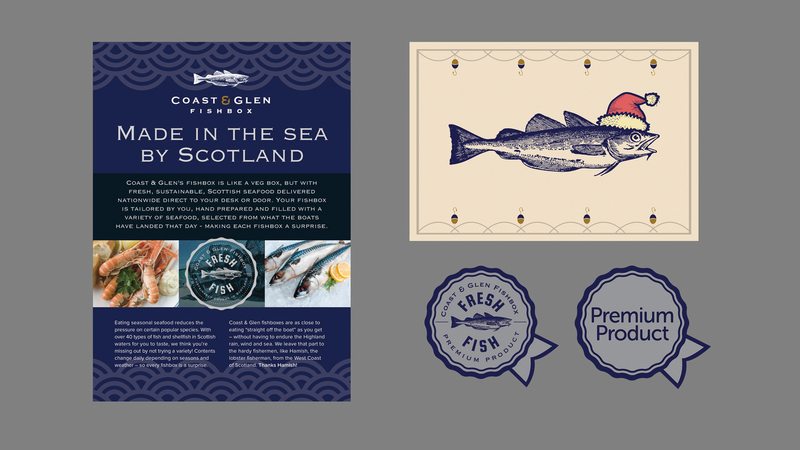 Coast & Glen briefed us to design packaging for their Fishboxes. 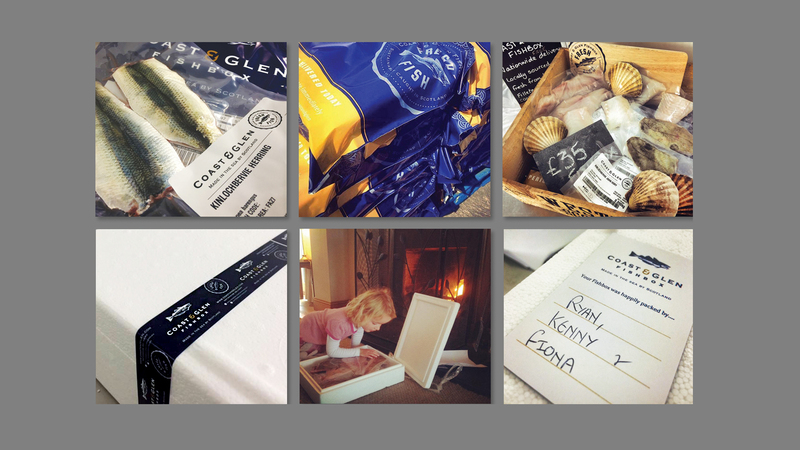 This involved designing box strapping, postal bags, product labels and “packed-by” cards. 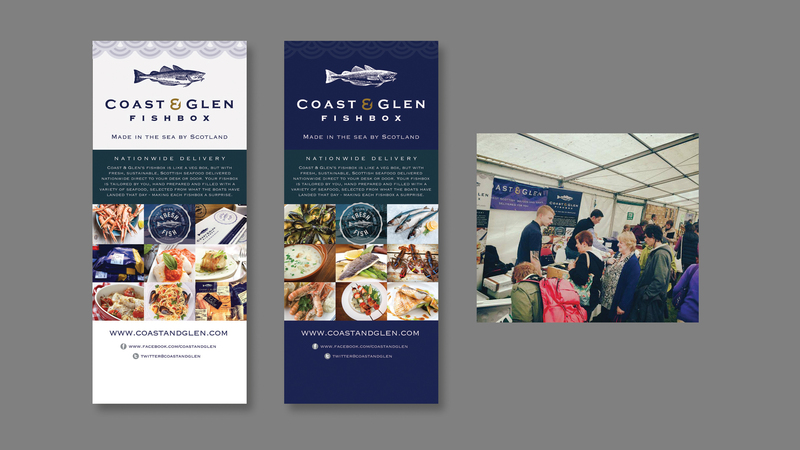 We also produced point of sale banners and flyers for trade shows and designed a series of gift cards that are posted out seasonally with customers’ subscription Fishboxes.